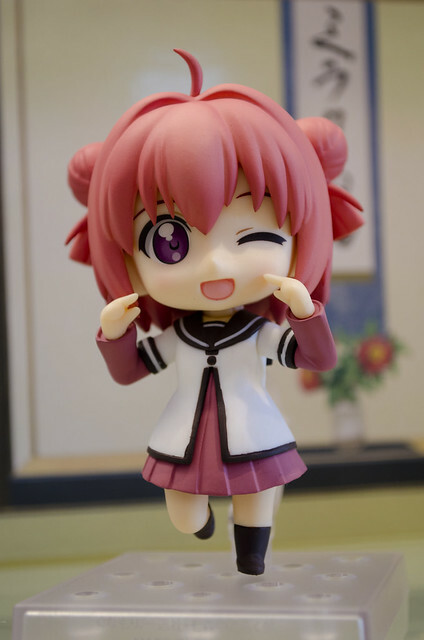 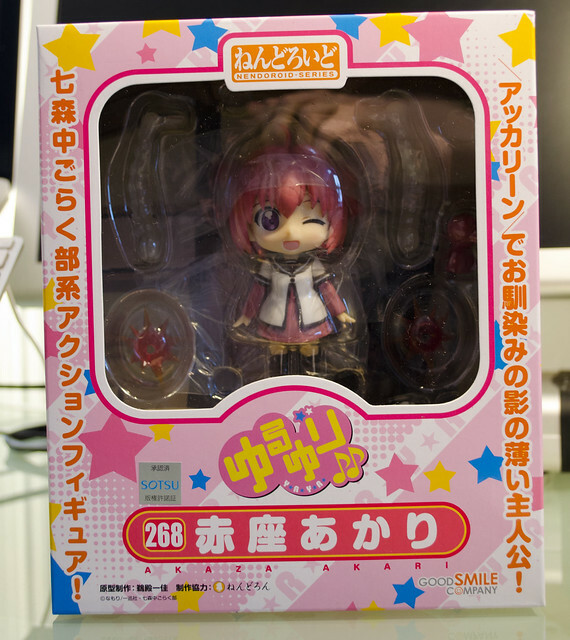 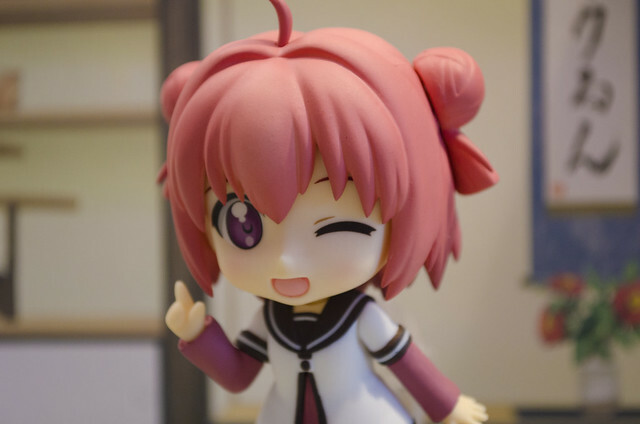 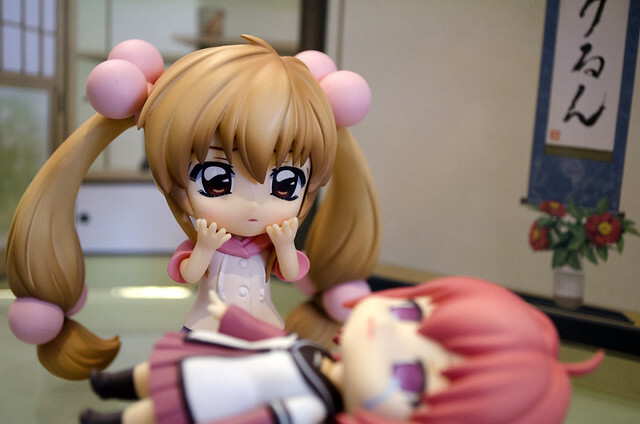 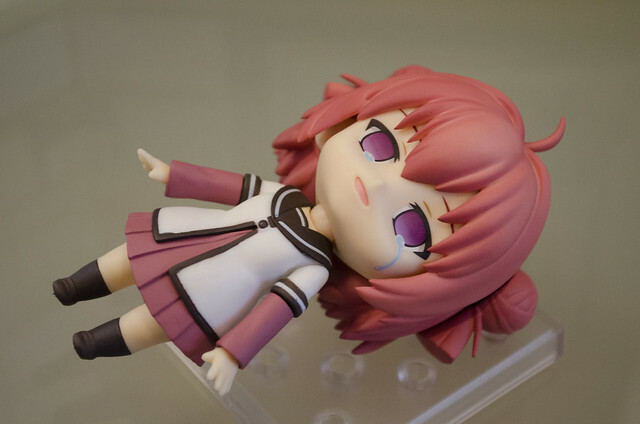 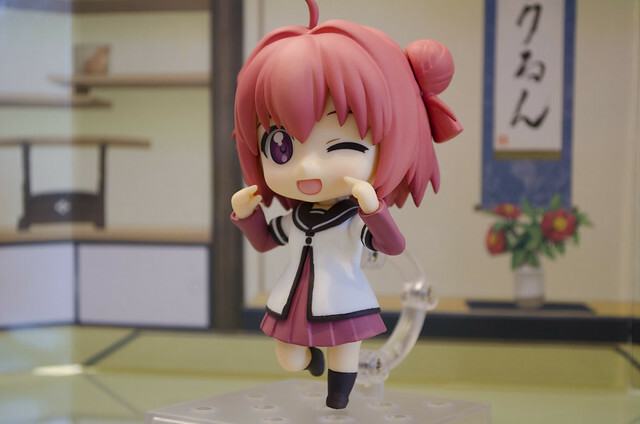 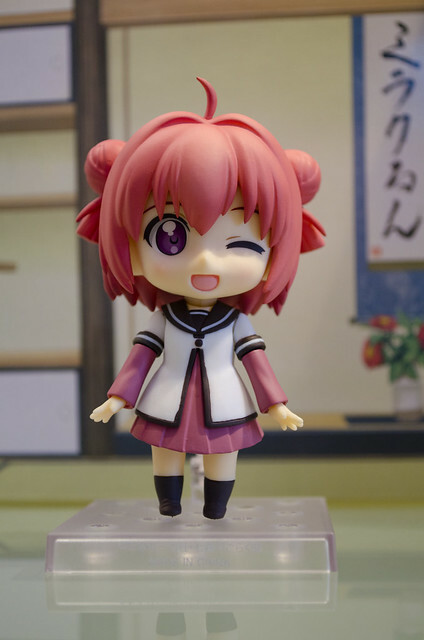 [Hack Post] From Flickr user Nyotaku, here is a photoshoot of nendoroid Akaza Akari from anime show Yuri Yuri. 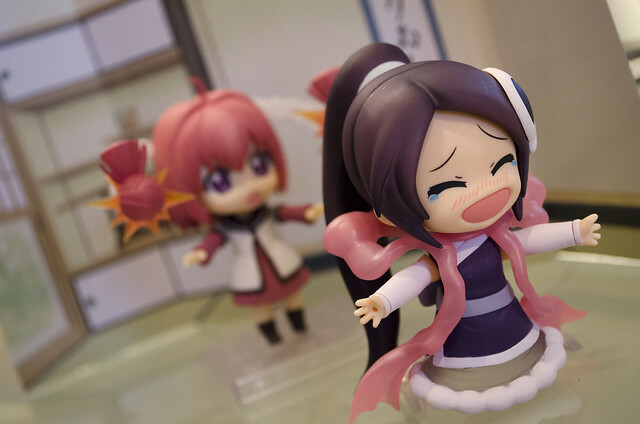 More pics are available in Nyotaku's photostream. 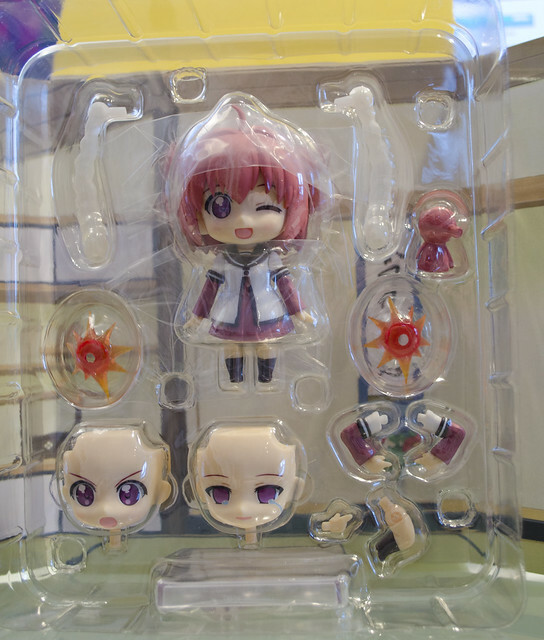 Unboxing the figure, these are all the accesories included. 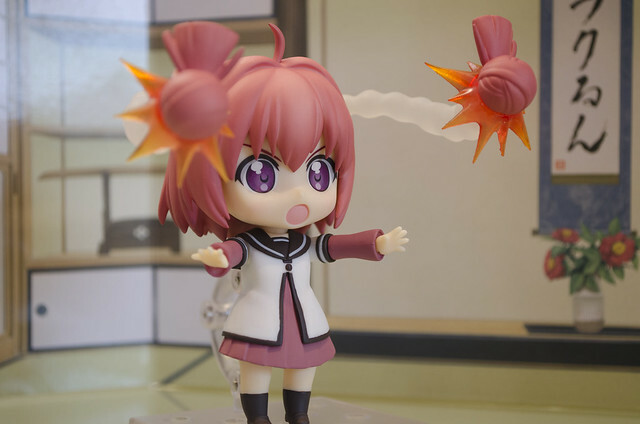 Something I like in Akari is her ability to fire her hair dumplings.